Hi everyone! My debut novel is now live on Amazon. Any and all feedback would be greatly appreciated, and it goes without saying that if you decide to purchase I shall forever be in your debt and I thoroughly hope you enjoy. At it's peak reaching #44 in the Teen and Young Adult > Fantasy > Coming of Age category in the Kindle Store via organic sales. A young orphan on the run from the King. A warlock with the power to protect her. And, the fighter holding them together. 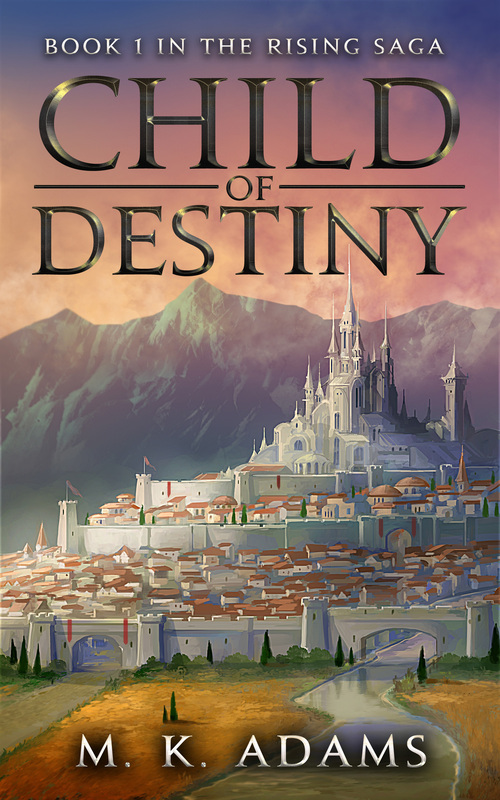 The Rive, a realm ruled by the iron grip of a war-hungry King, is on the brink of rebellion and Lyvanne, a young girl who has witnessed a vision of his downfall, is the key to victory, whether she wants to be involved or not. Forced to leave her loved ones behind, her life becomes a deadly game of cat and mouse. With the King willing to stop at nothing if it means finding the one who threatens his reign. But when a defiant insurgent group known as The Spring takes her into their protection, Lyvanne is offered something she never could have dreamed of before. The chance to fight back, the chance to make a difference. Embark on a journey of self-discovery and political upheaval as a common street rat takes the first steps of her great journey along the paths of love, magic, and war.